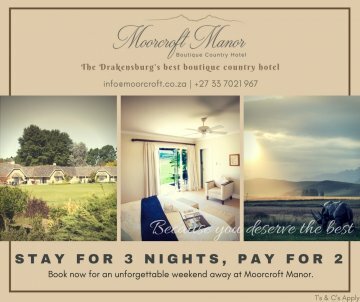 Moorcroft Manor offers something for everyone. 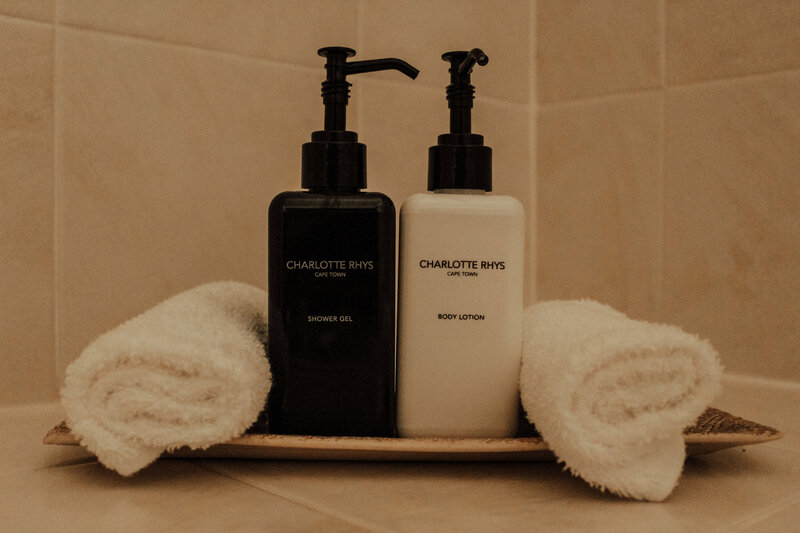 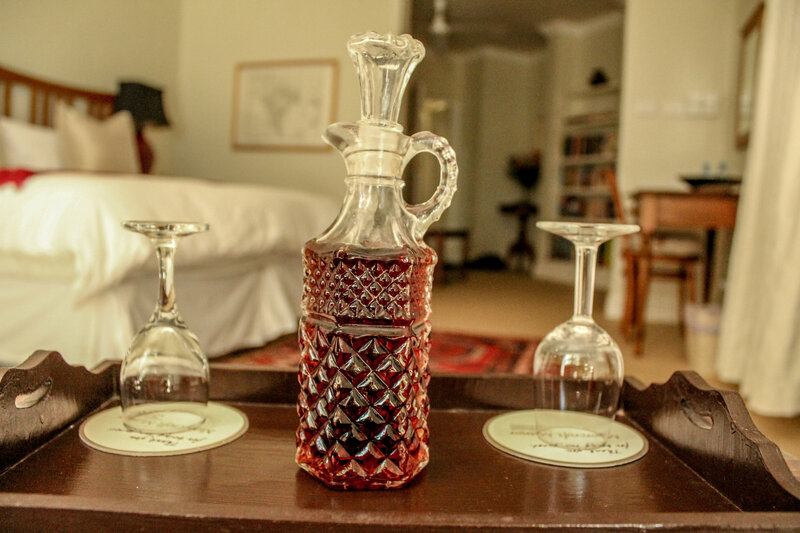 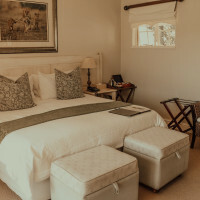 Whether it is a romantic escape that you are looking for or simply a moment to unwind, our undeniable attention to detail ensures that every guest will experience comfort and luxury, to international standards. 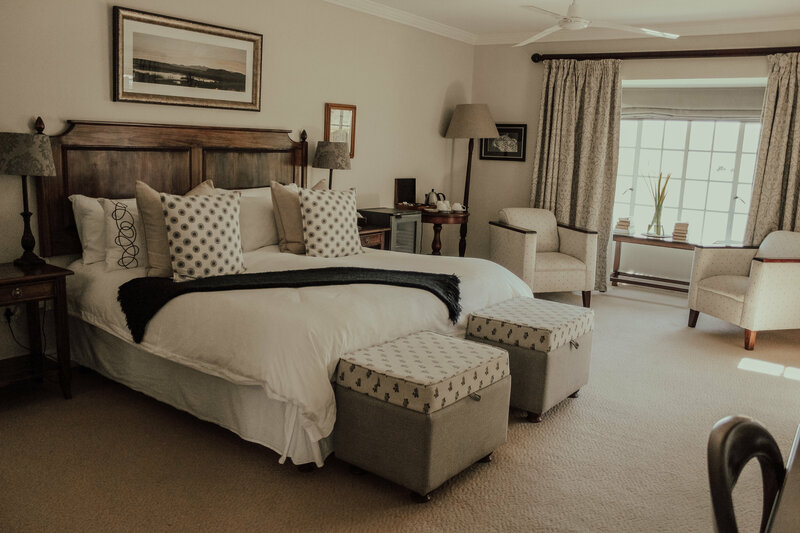 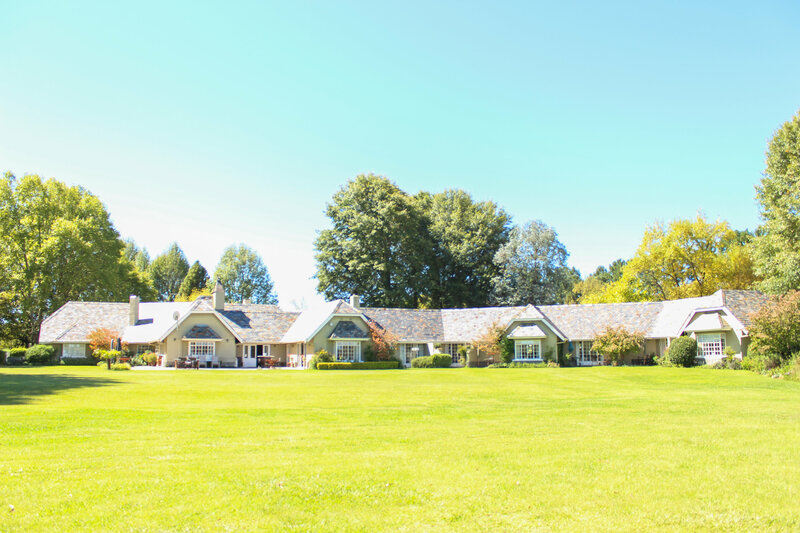 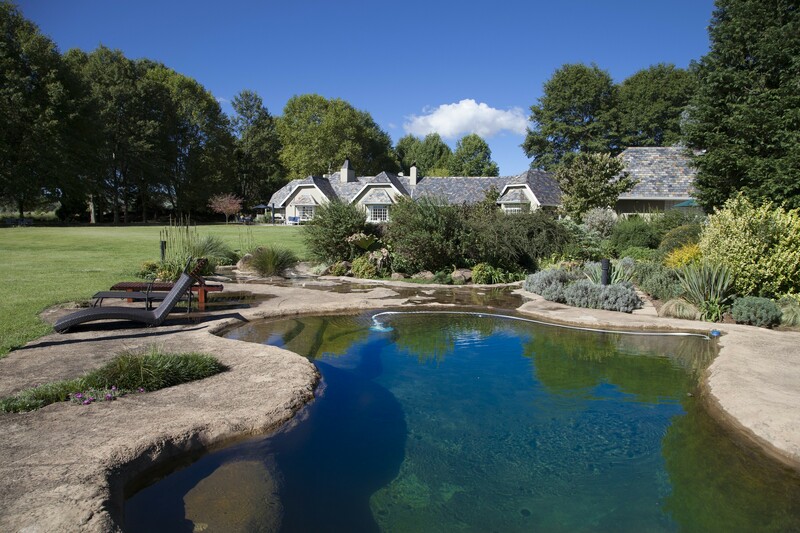 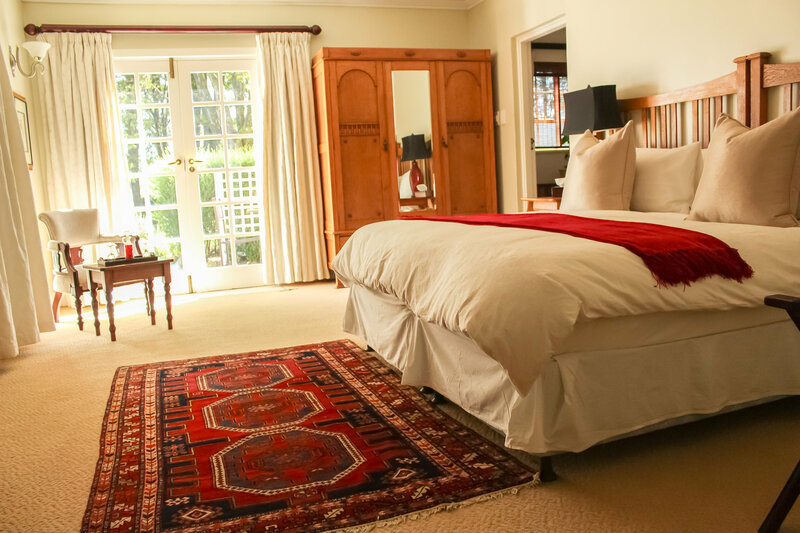 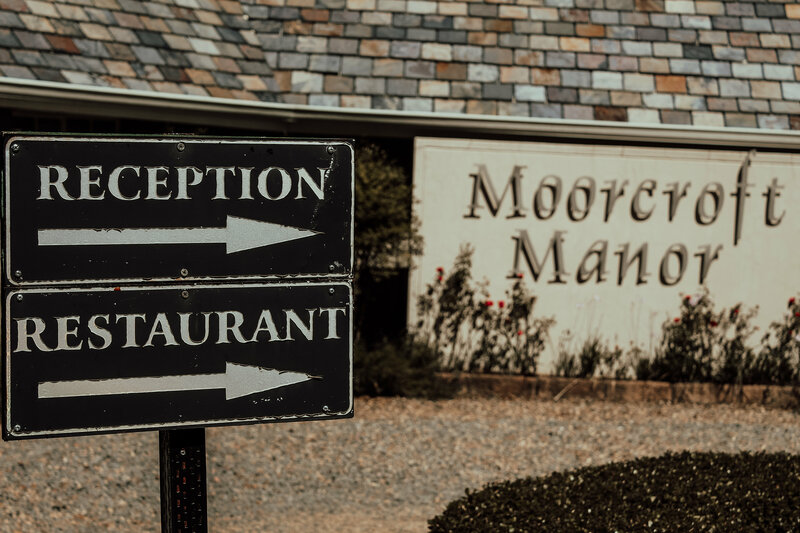 Moorcroft Manor, a converted farmhouse with 12 beautifully appointed rooms is, without question, the Southern Drakensberg’s best luxury Boutique Country Hotel. 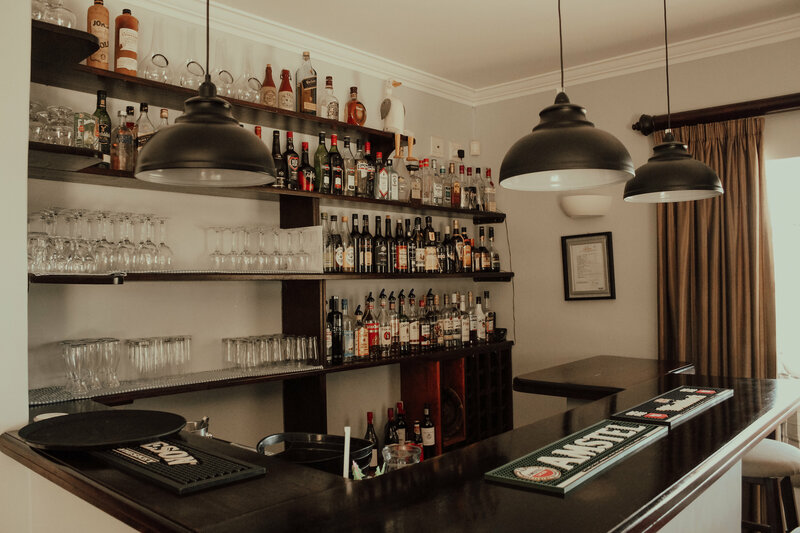 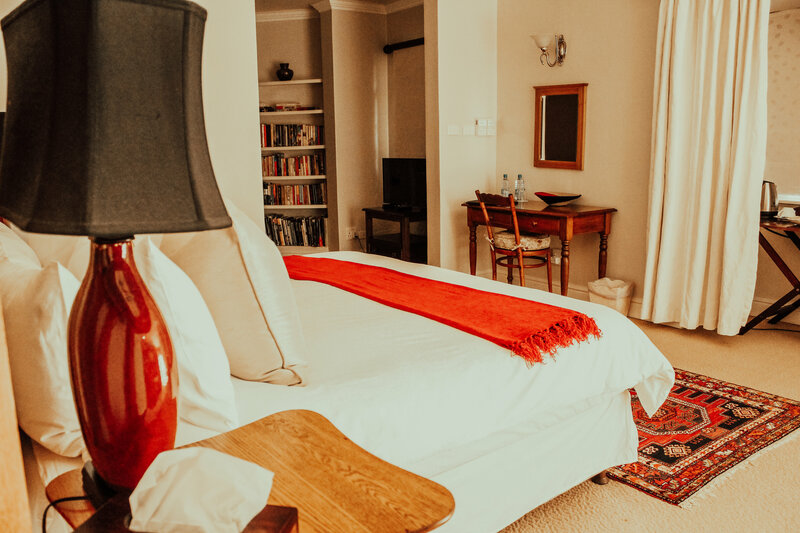 Nestled in Himeville, at the foot of South Africa’s highest mountain range, the hotel is almost magical, seeming to draw its power from its magnificent location. 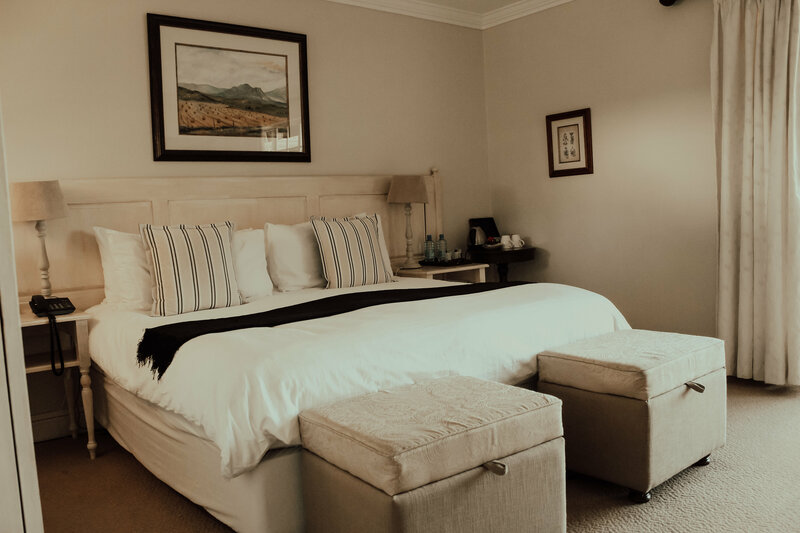 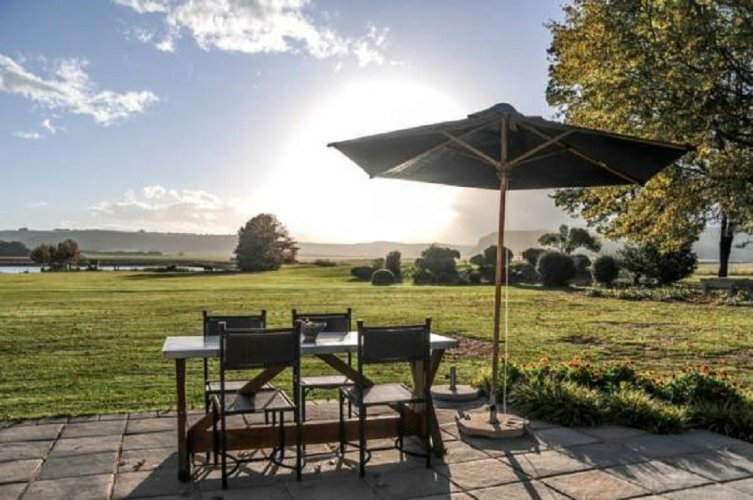 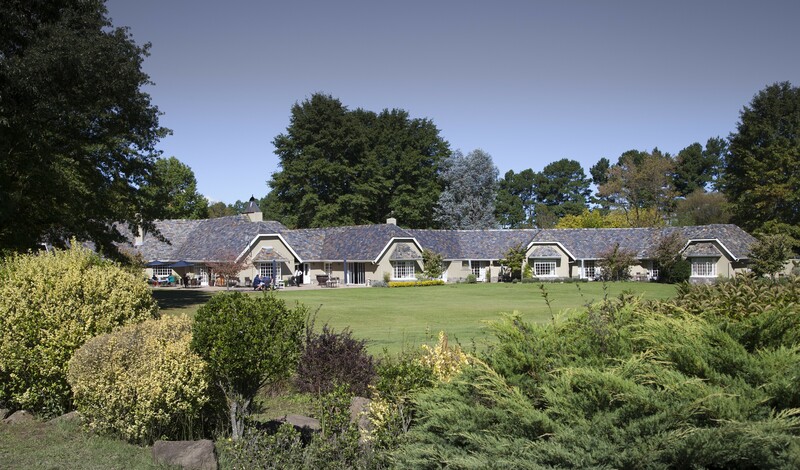 Set in an exquisite garden, with crisp mountain air and a proverbial open farm gate to Kwa-Zulu Natal’s natural heritage areas, it offers a re-charging experience for weary travellers and stressed-out city dwellers alike.